David is a partner at De Mott, McChesney, Curtright & Amendariz, LLP (DCMA), in San Antonio, Texas. 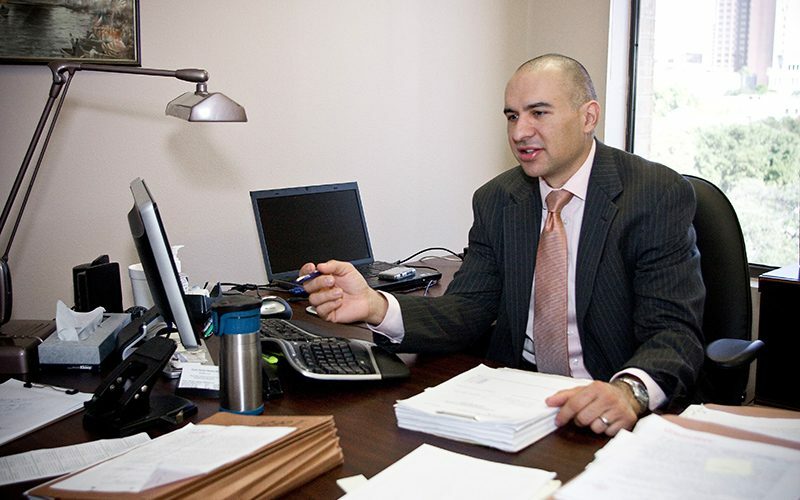 David is a graduate of Southwest Texas State University (now known as Texas State University) and he holds a Juris Doctorate from The University of Texas School of Law. Prior to joining DMCA, he litigated federal civil rights cases with The Lawyers’ Committee for Civil Rights under Law of Texas. Prior to that, he was an attorney at Balber Pickard Battistoni Maldonado & Van Der Tuin, PC, in New York, New York and he clerked for the Hon. William J. Cornelius, Chief Justice for The Texas Sixth Court of Appeals. David focuses his practice on removal defense and defending non-citizens’ rights before the administrative courts of the Executive Office for Immigration Review and before federal district and appellate courts. He also is available to provide real estate representation and assistance with real estate purchases, leases, and seller finance transactions. 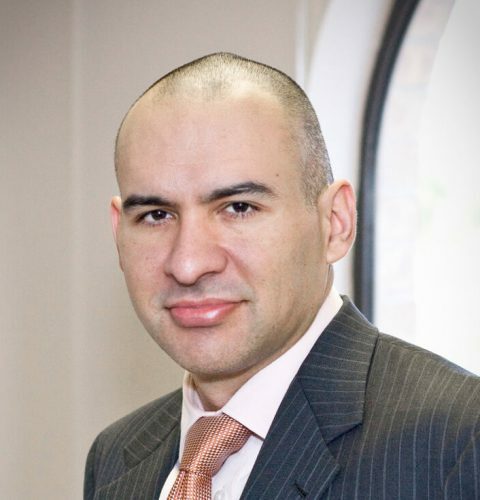 David is Board Certified in Immigration and Nationality Law by the Texas Board of Legal Specialization. David is a NIPNLG member.